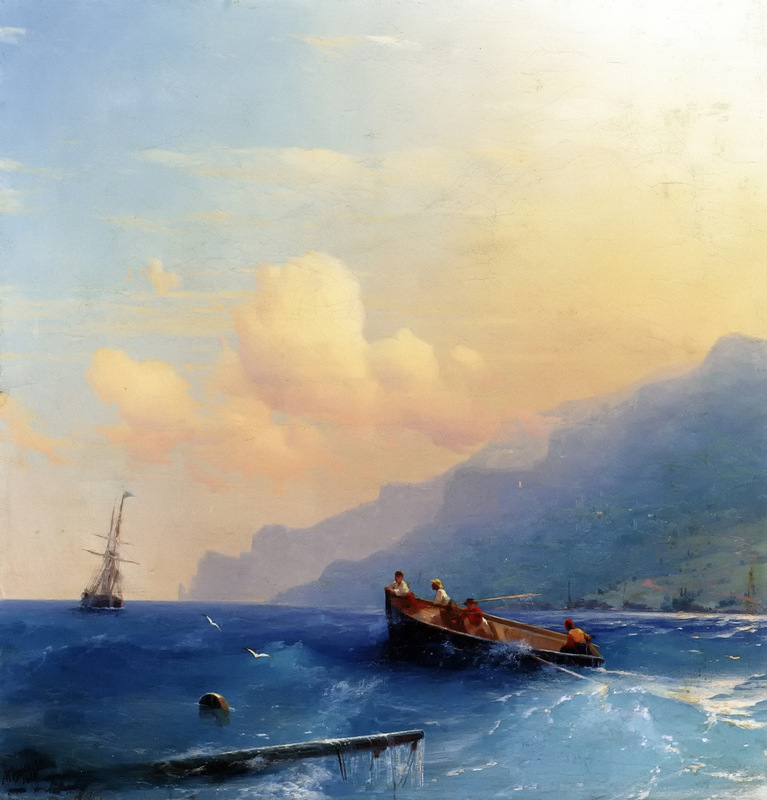 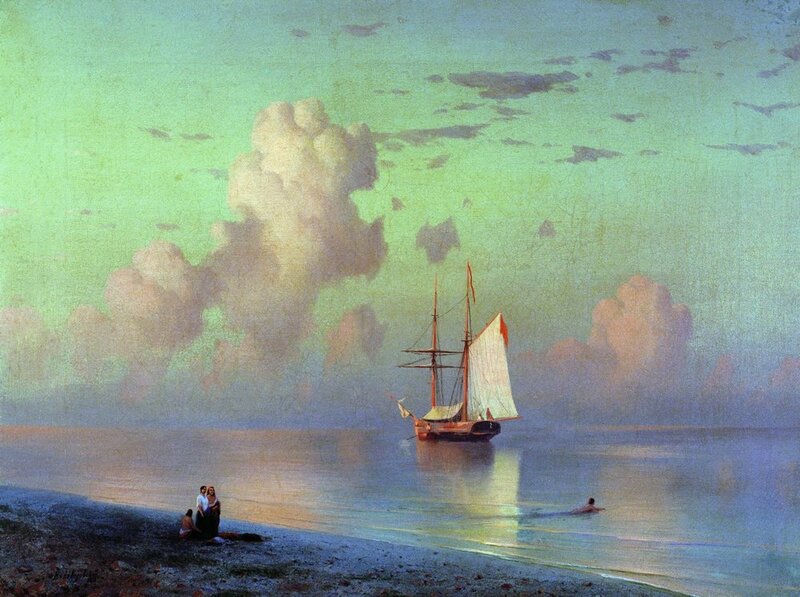 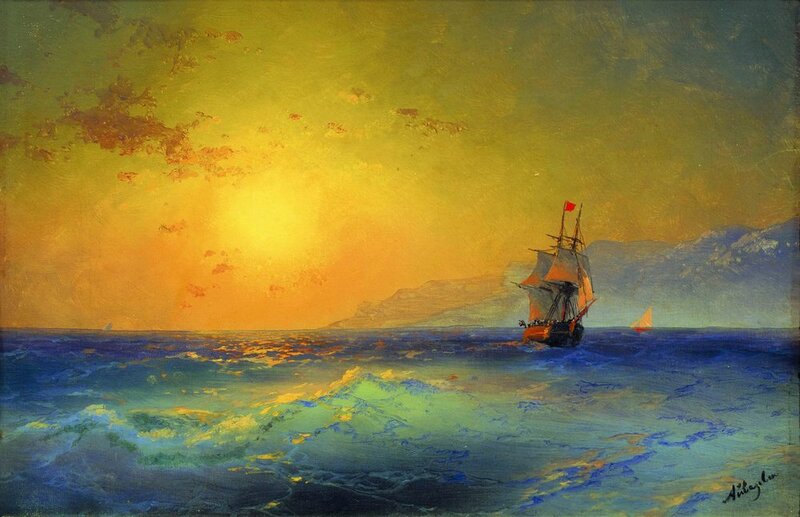 Ivan Aivazovsky (1817 – 1900) loved the sea. 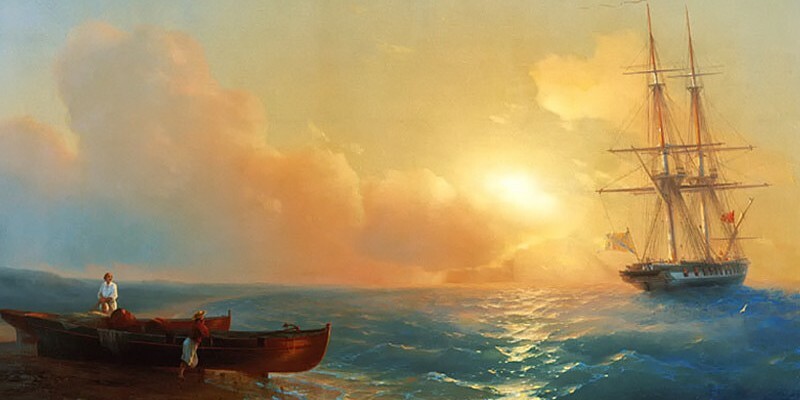 Considered one of the greatest marine artists in history, during his 60-year career he created an astonishing 6,000 beautiful paintings. 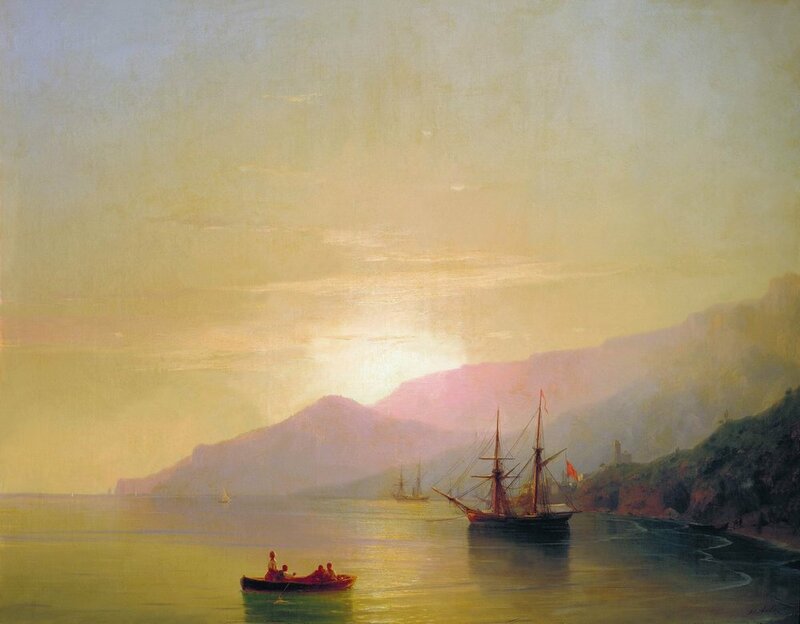 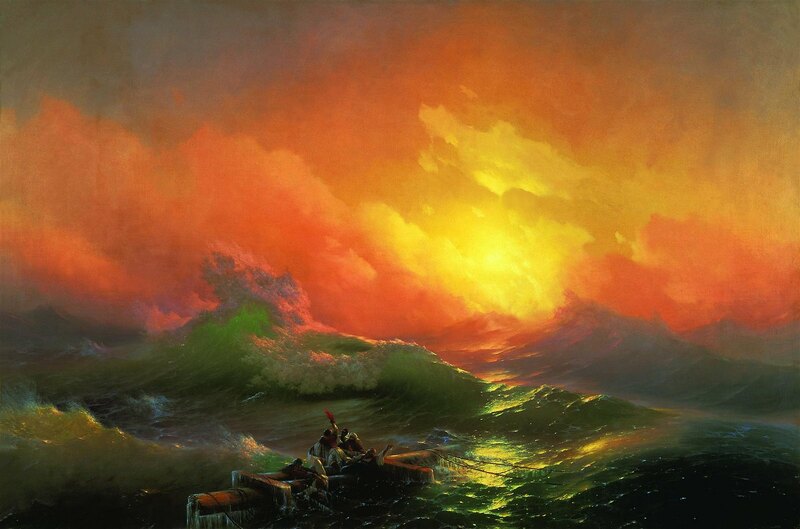 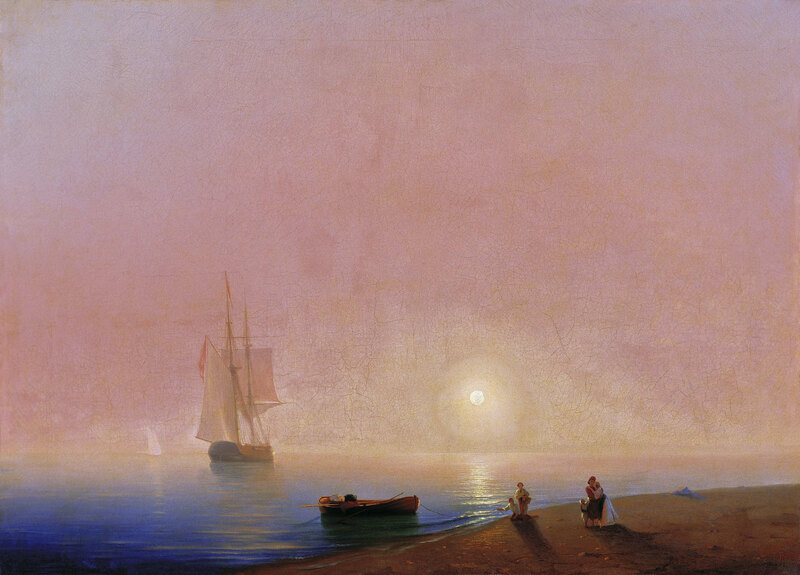 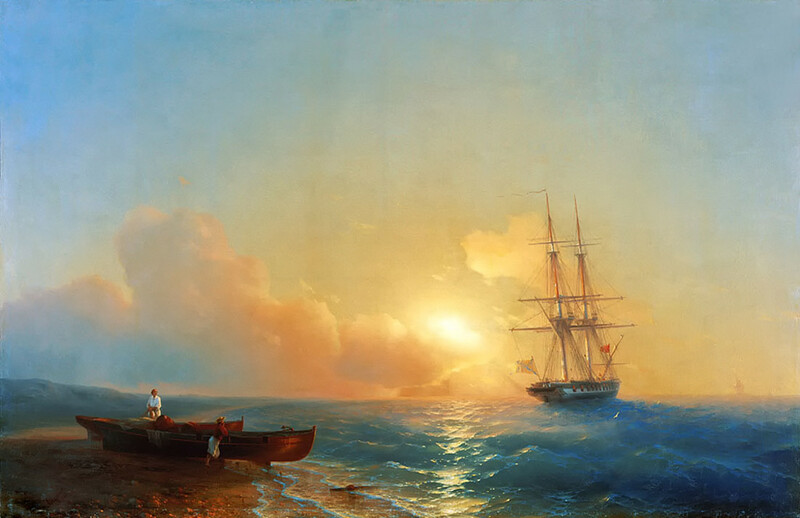 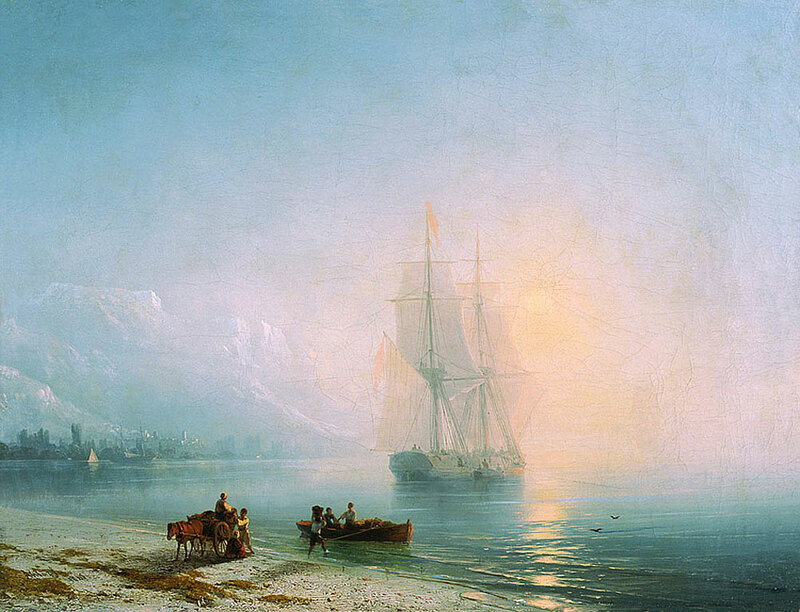 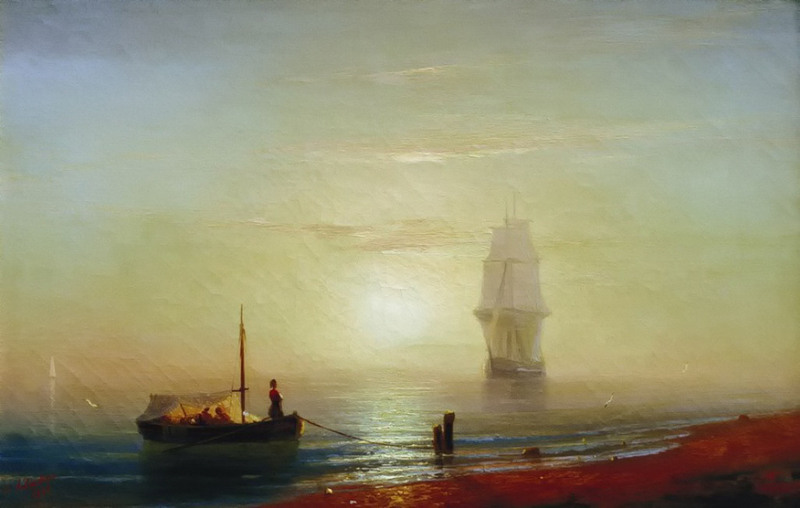 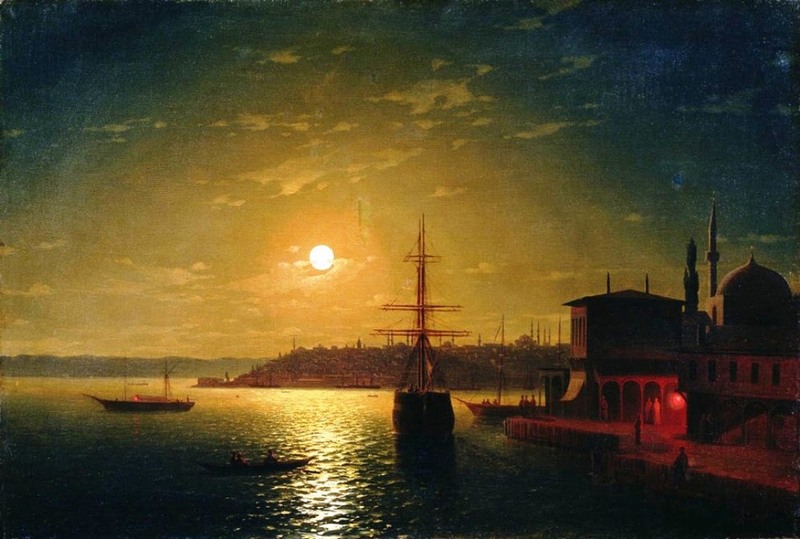 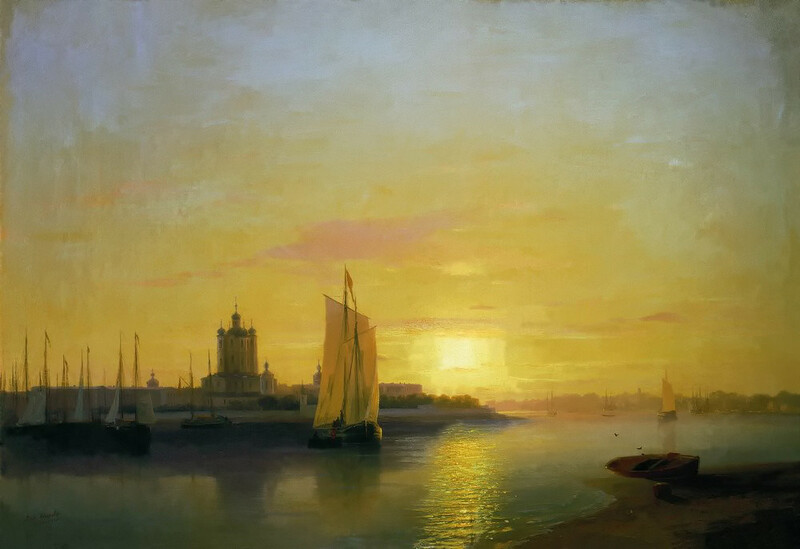 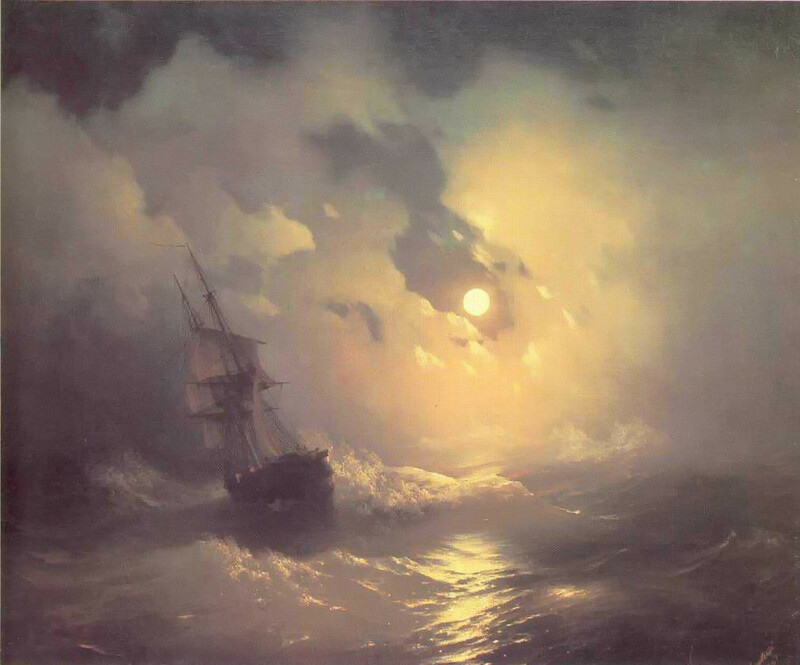 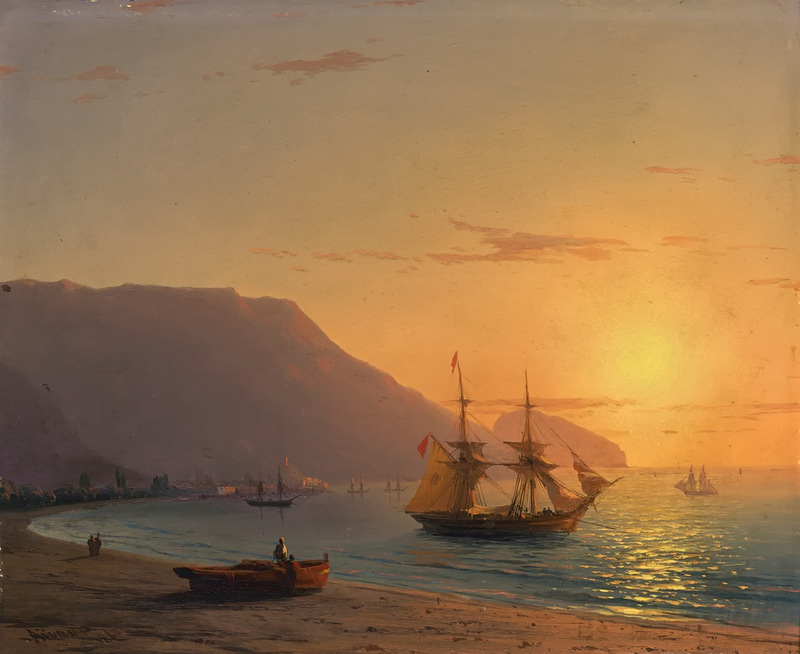 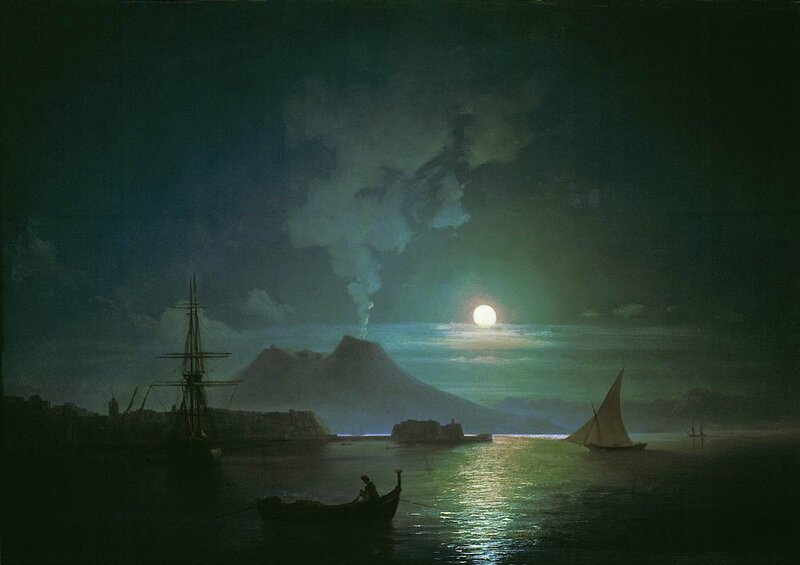 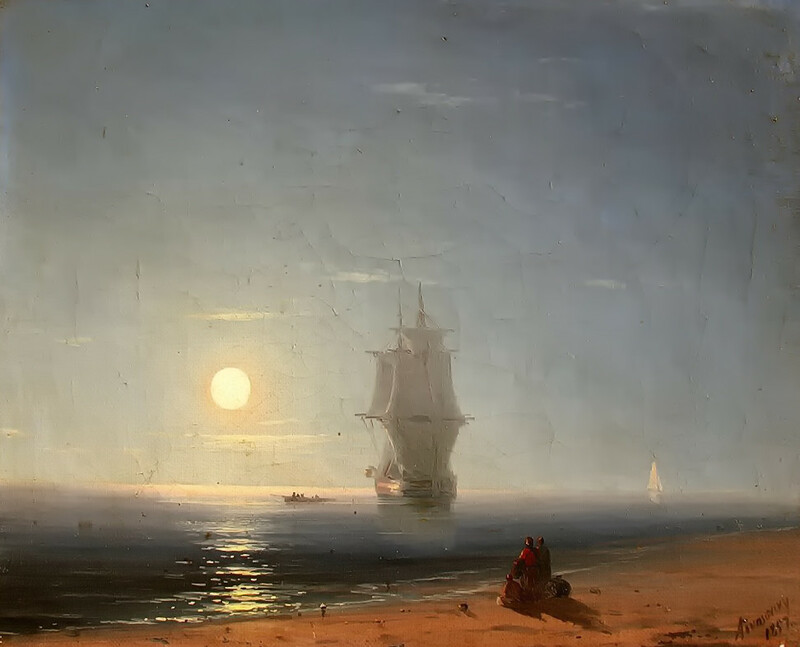 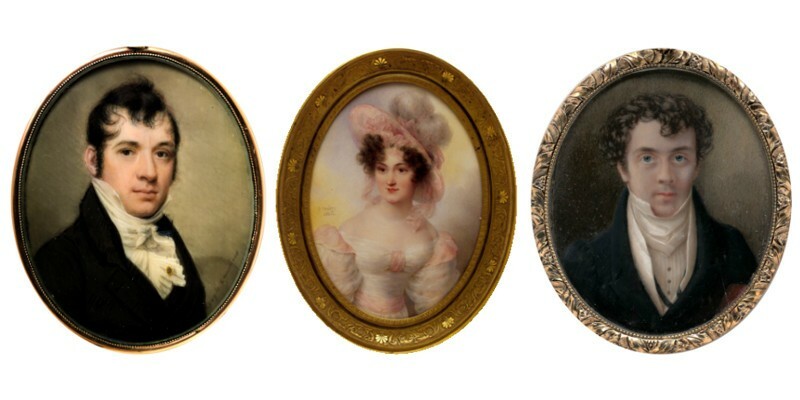 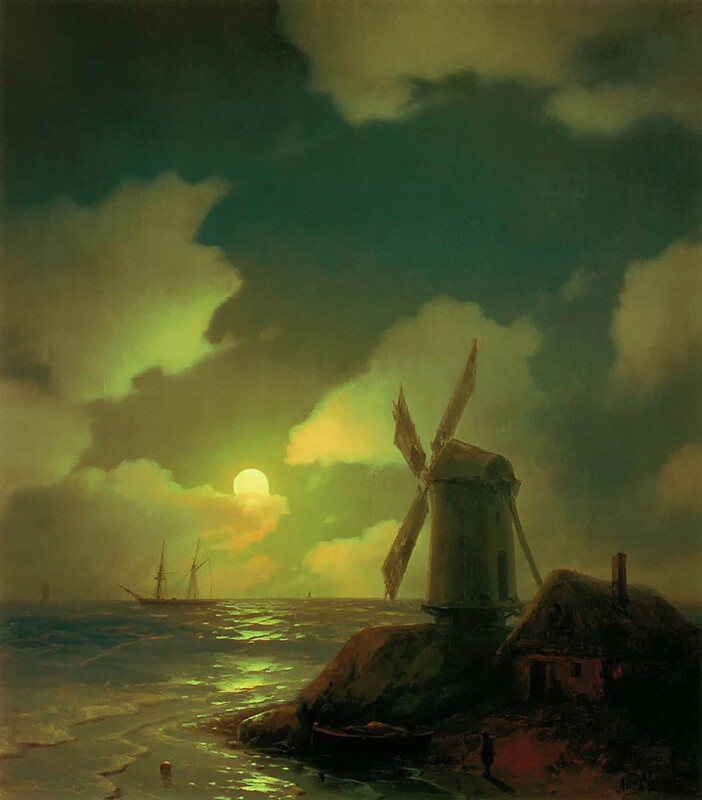 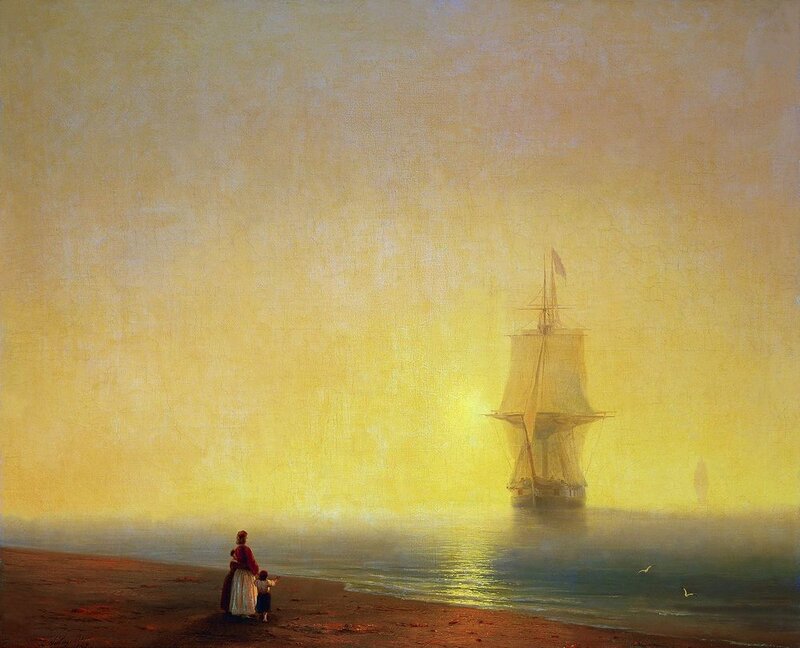 Sweeping seascapes, golden sunsets, moonlit nights—Aivazovsky surprises and delights. 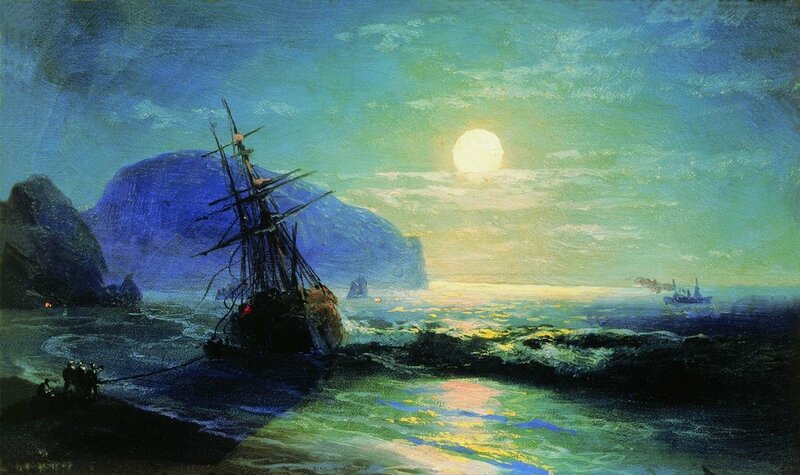 He paints mighty ships of the line ploughing through rough waters at full sail, or drifting in the stillness of a calm sea. 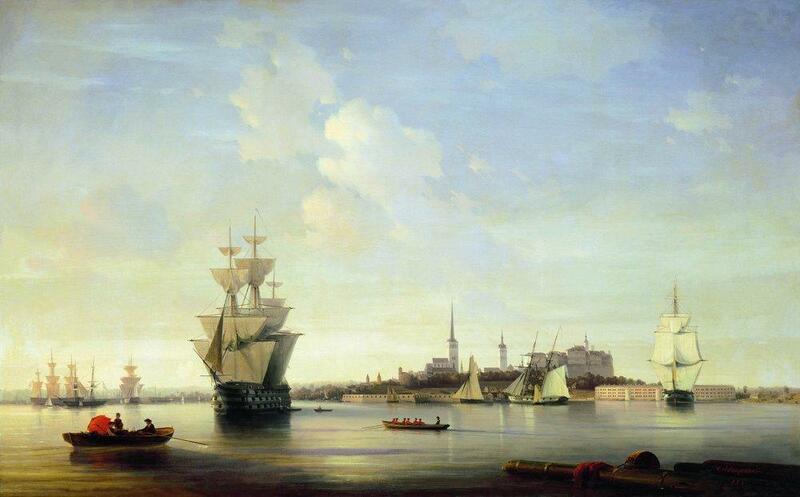 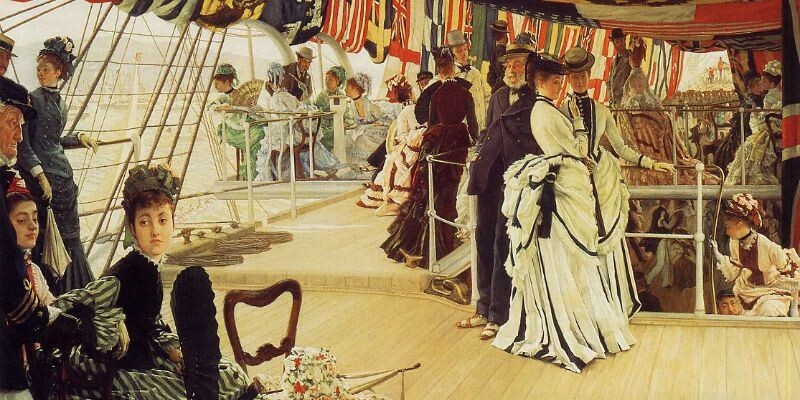 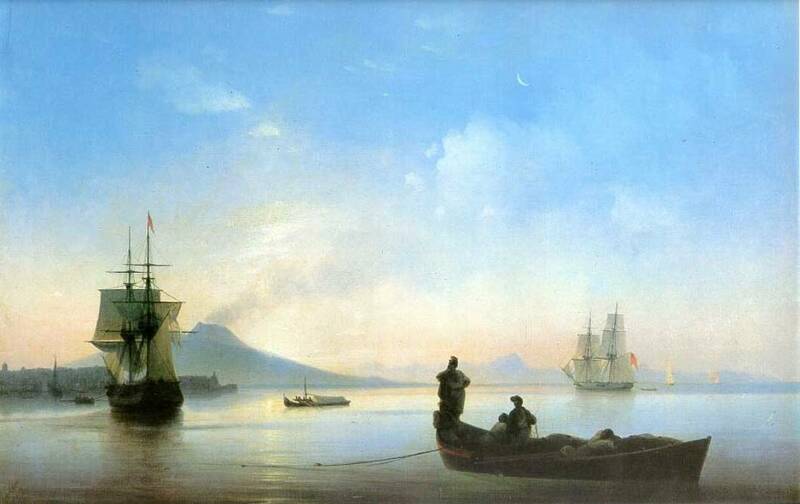 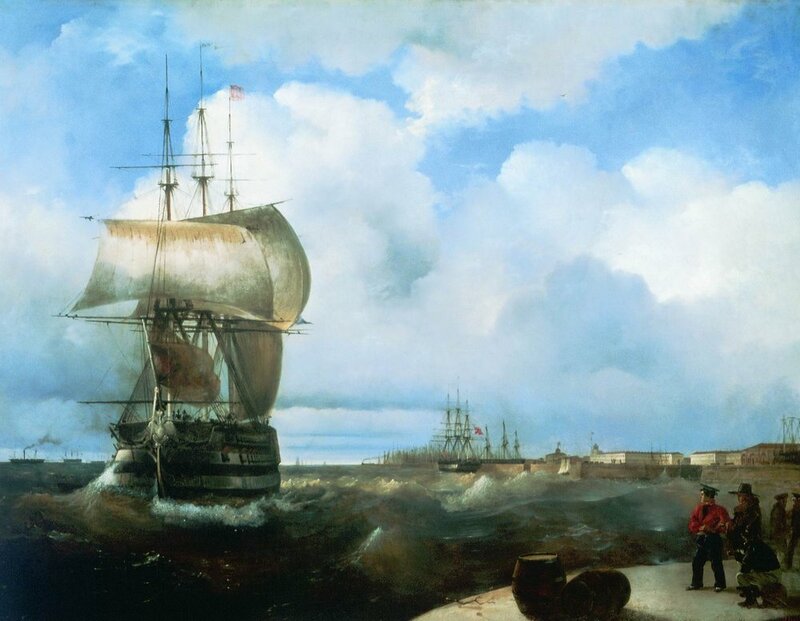 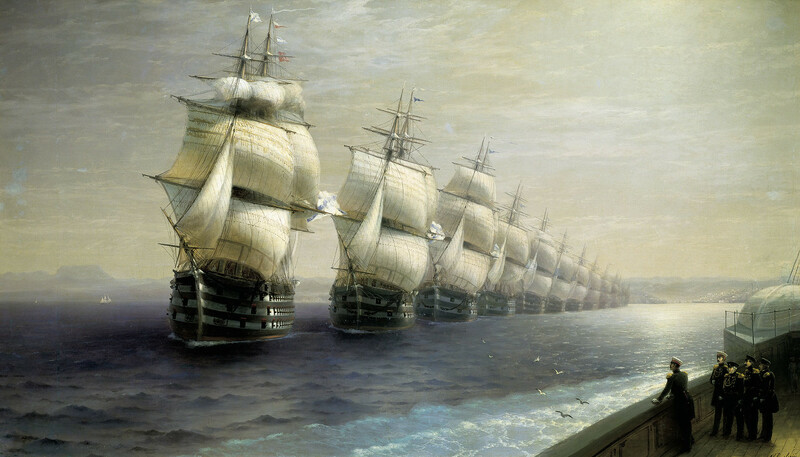 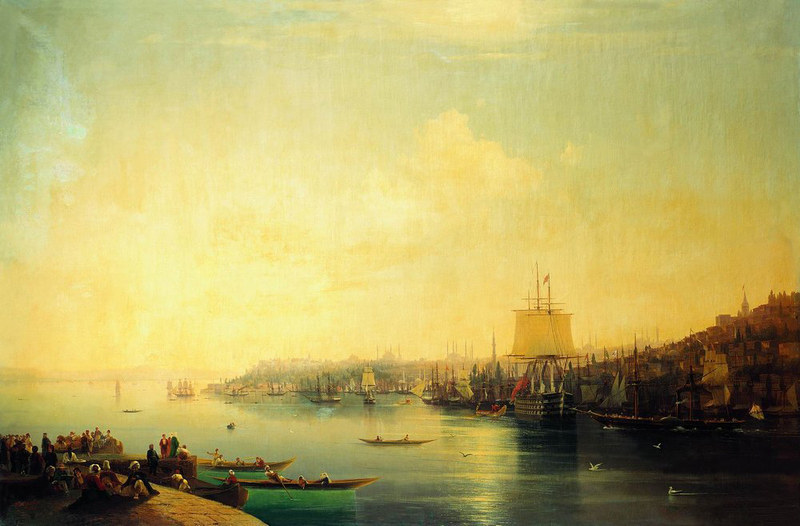 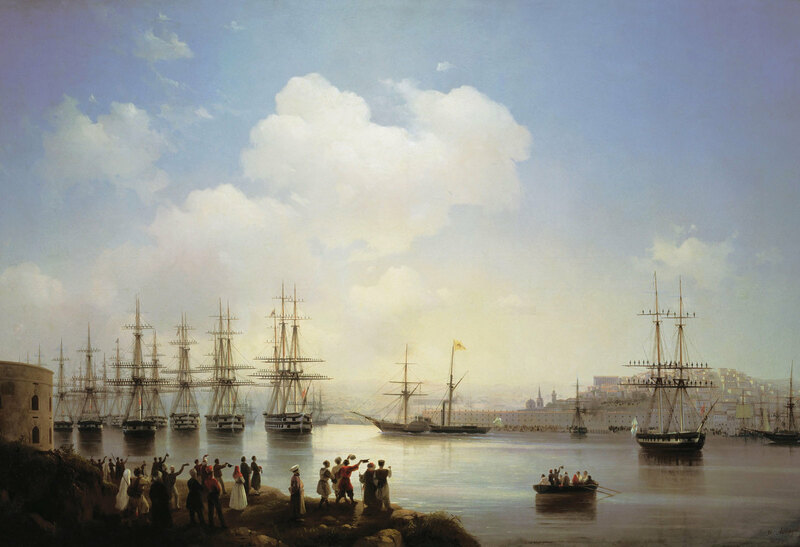 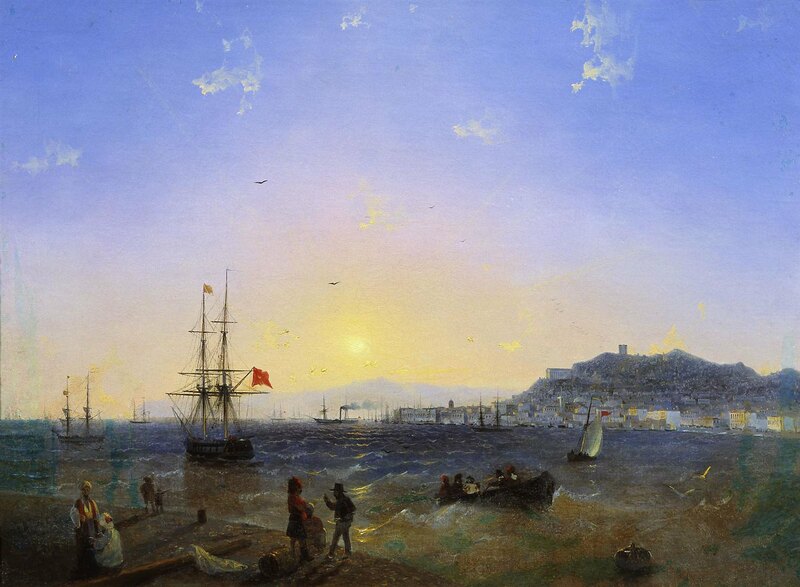 He captures the grandeur of the Imperial Russian fleet at anchor in the Black Sea ports. 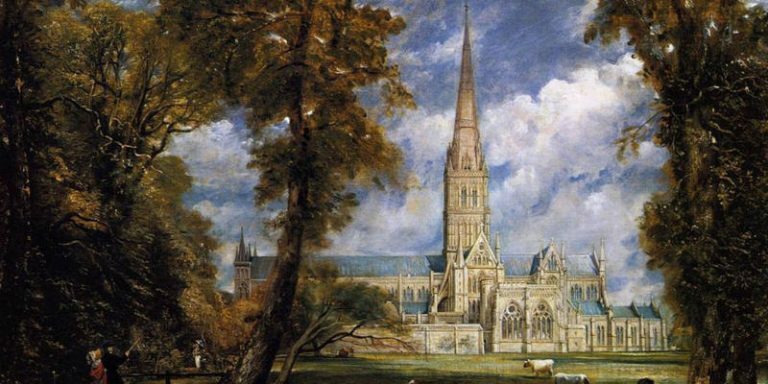 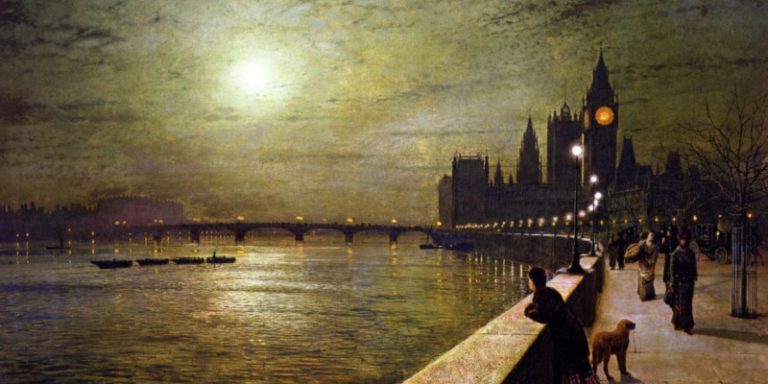 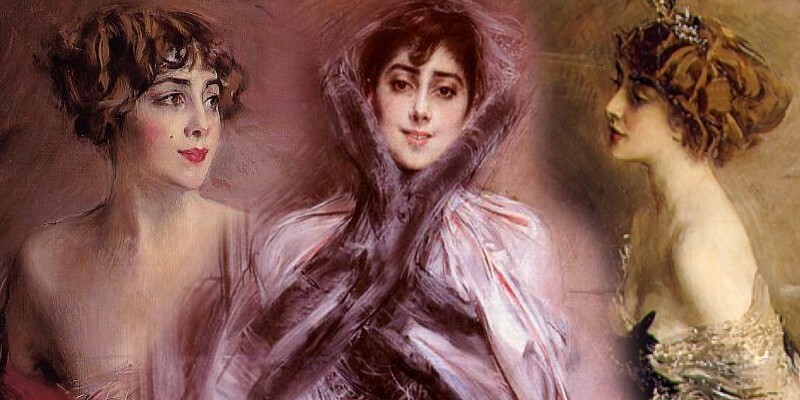 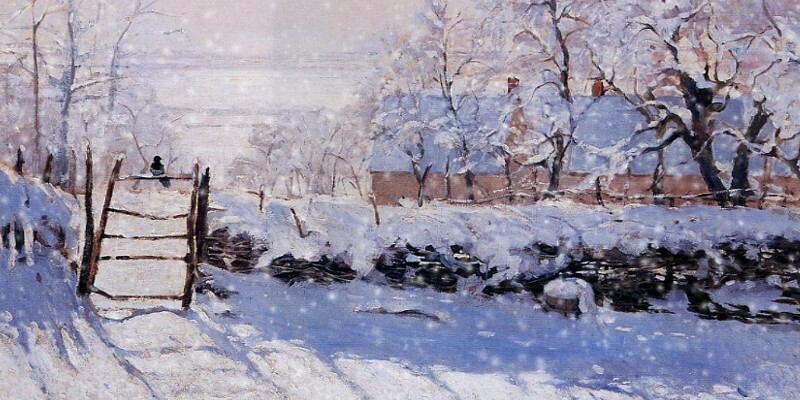 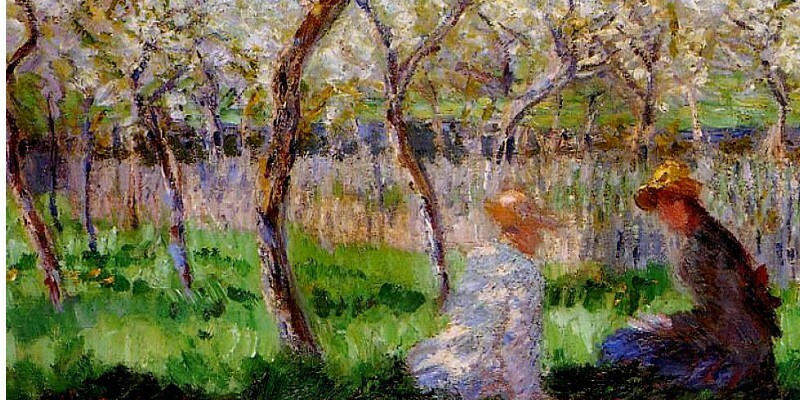 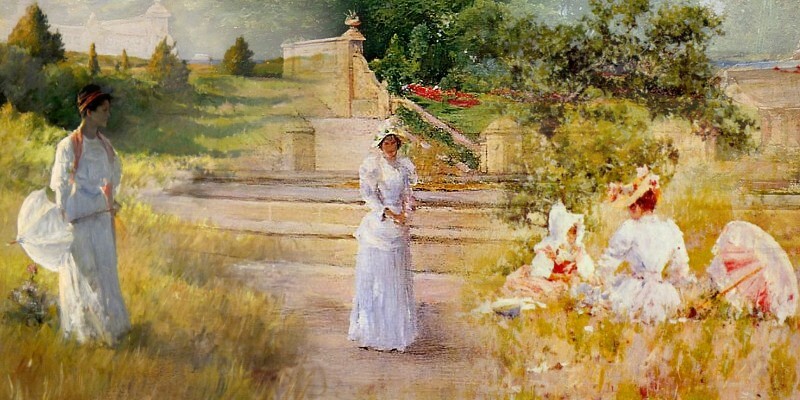 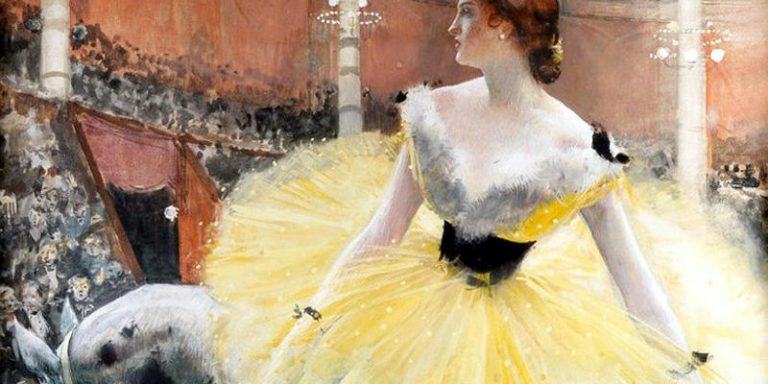 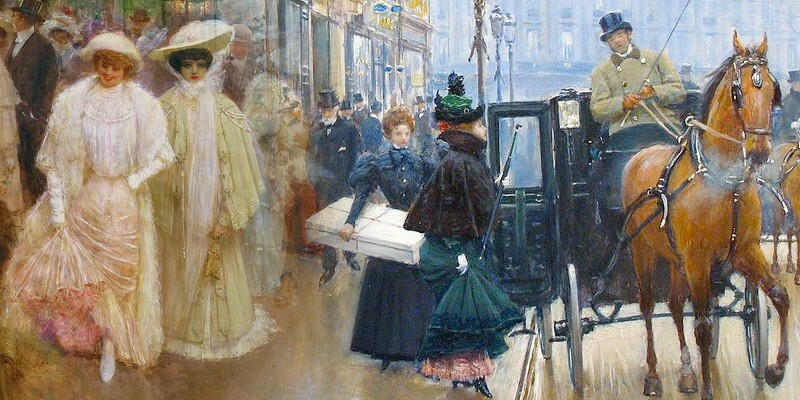 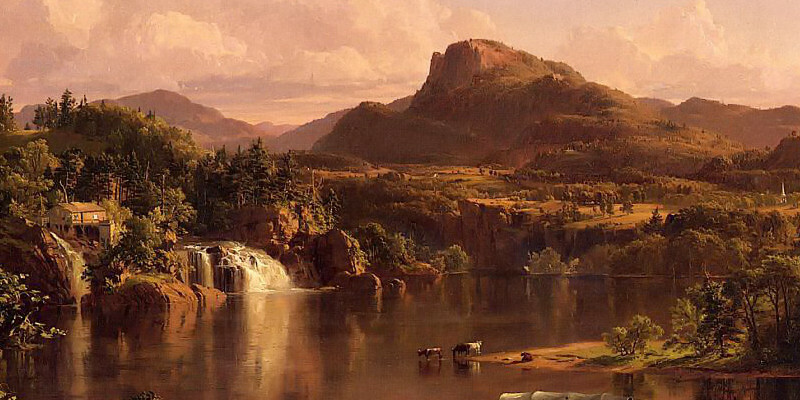 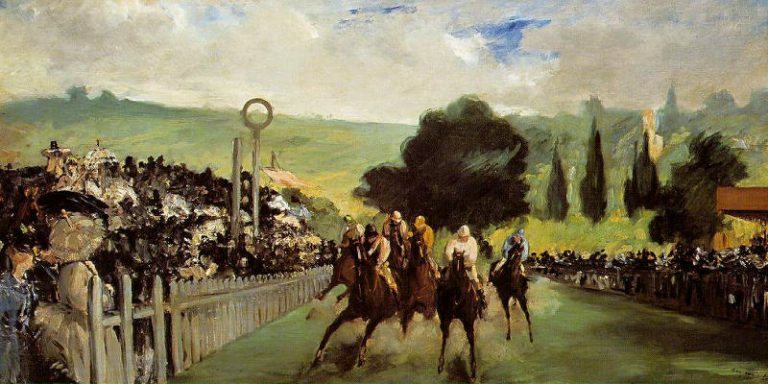 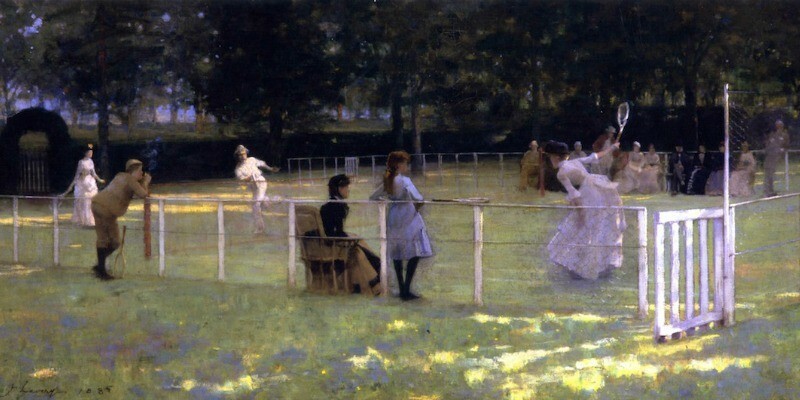 He caresses the canvas with delicate brushwork and translucent layers of diffuse light. 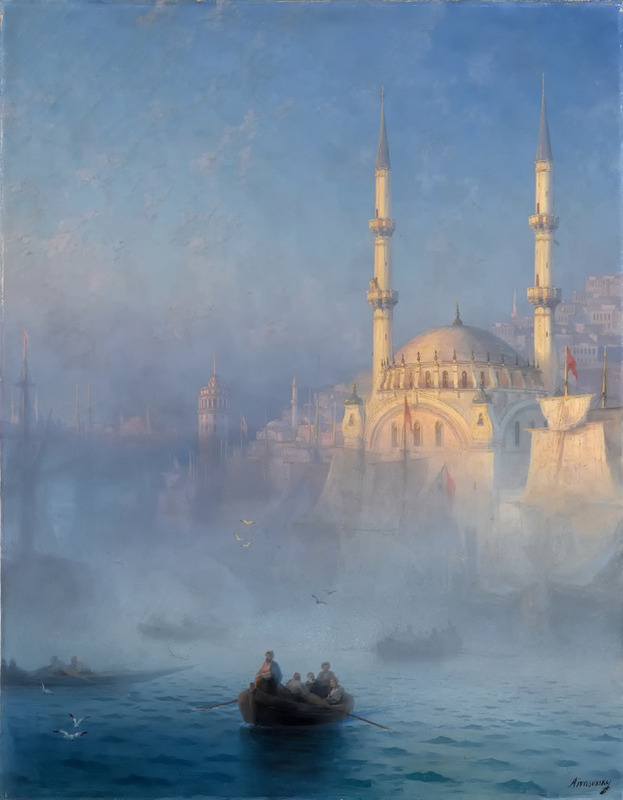 Warmed by the rising sun, great buildings appear from behind morning mists. 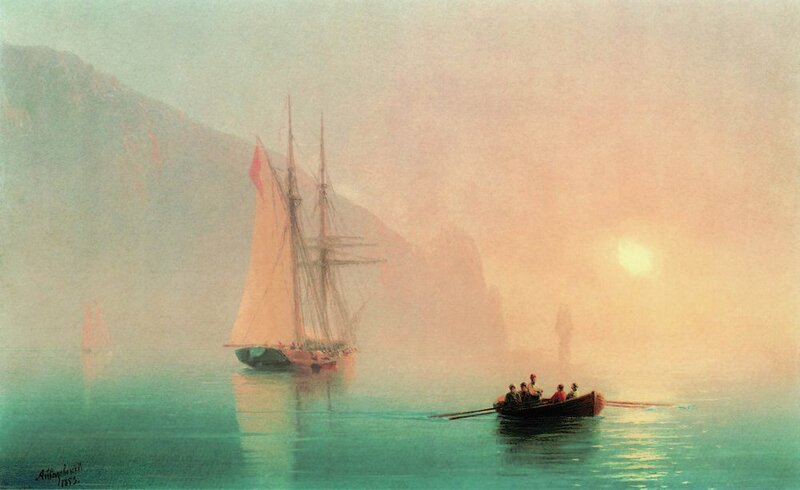 Anchored tall ships sit shrouded in glowing fog. 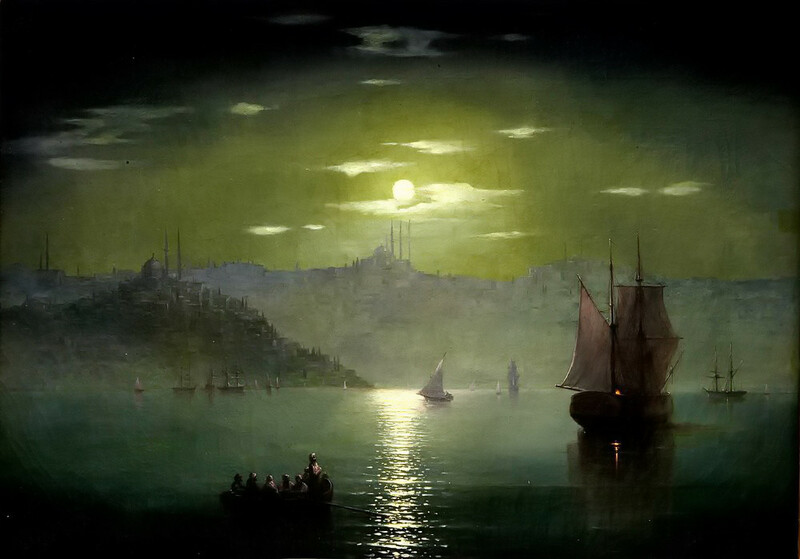 Incandescent moonlight shimmers across the calm waters of Black Sea bays. 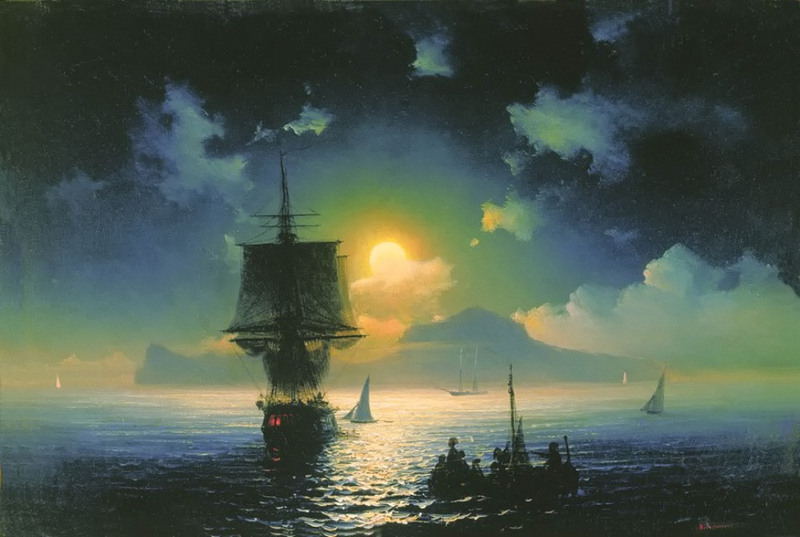 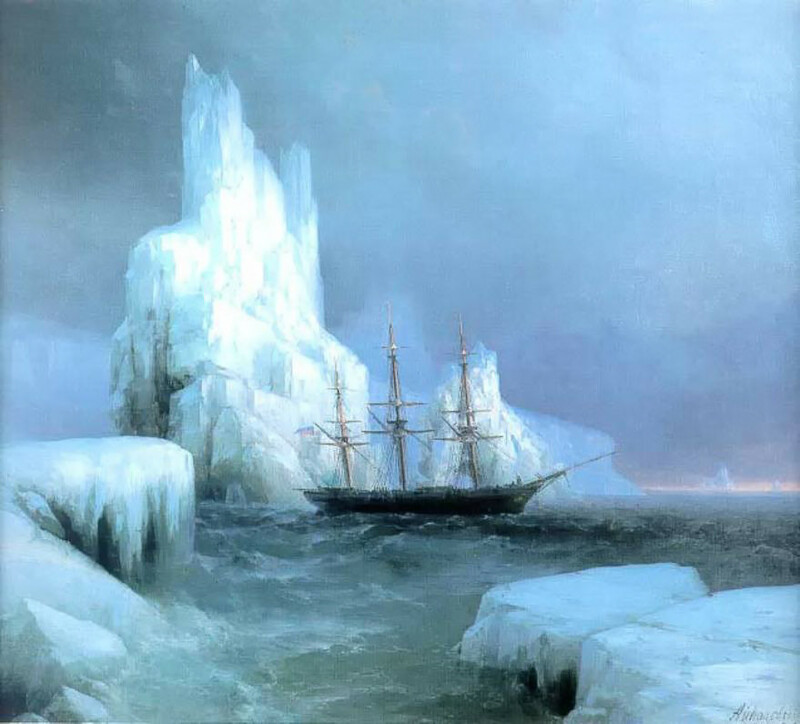 Press “play” to add atmosphere to your sea voyage as you scroll through Aivazovsky’s beautiful paintings.